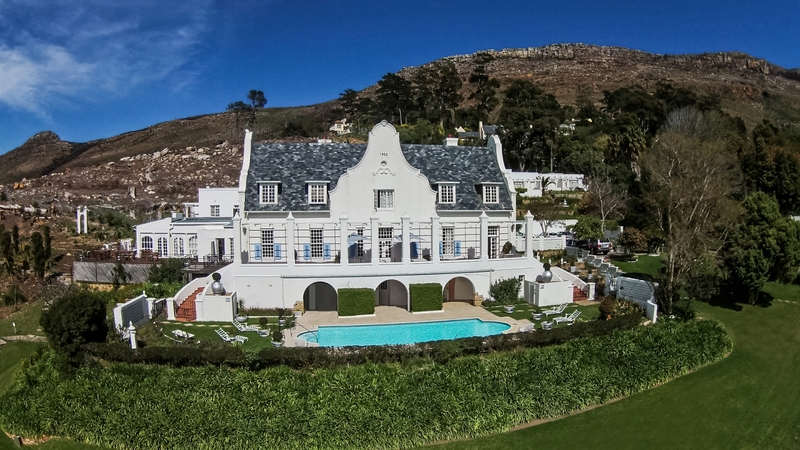 CapeClassic.co.za provides unique and elegant SINGLE PROPERTY WEBSITES for selected Cape properties. A dedicated website for a property is devoid of detractions such as company branding other ads and links to other properties. It is totally focused on the specific property. A corporate website or an aggregator property portal such as Property24 cannot achieve this objective with their 'one size fits all' database system architecture, nor are they intended to fulfil this need. "On any portal currently – we treat a bachelor flat pretty much the same way as a luxury home – other than offering more pictures or an optional banner ad!" – Quote from a system designer of one of South Africa's top property portals. 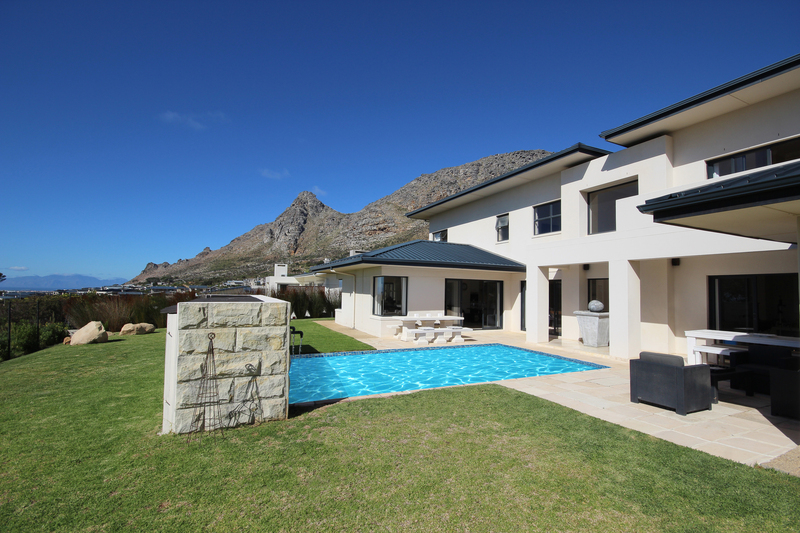 At Cape Classic we don't accept that this restriction is either logical or suitable for high end properties. Thus the concept of Cape Classic's SINGLE PROPERTY WEBSITES was born. This service is exclusively contracted to various individual agents on a regionally exclusive basis. 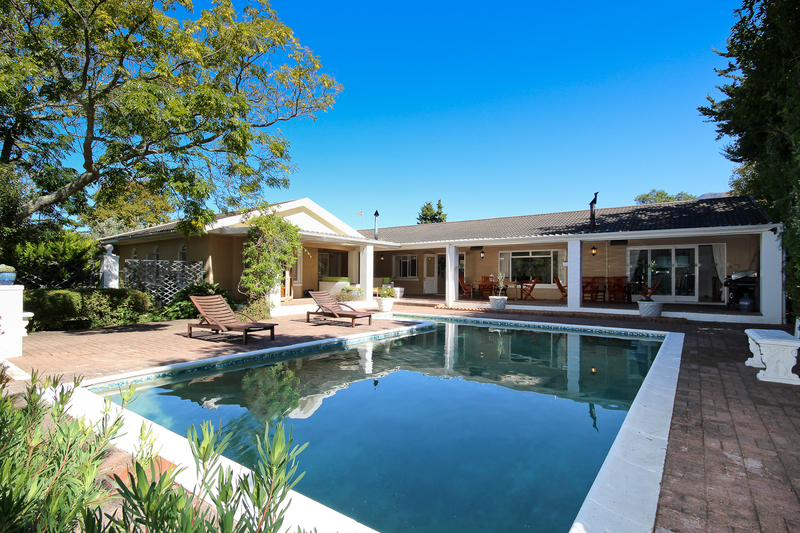 "We have developed CapeClassic.co.za with properties that are R5 000 000 and above in mind. 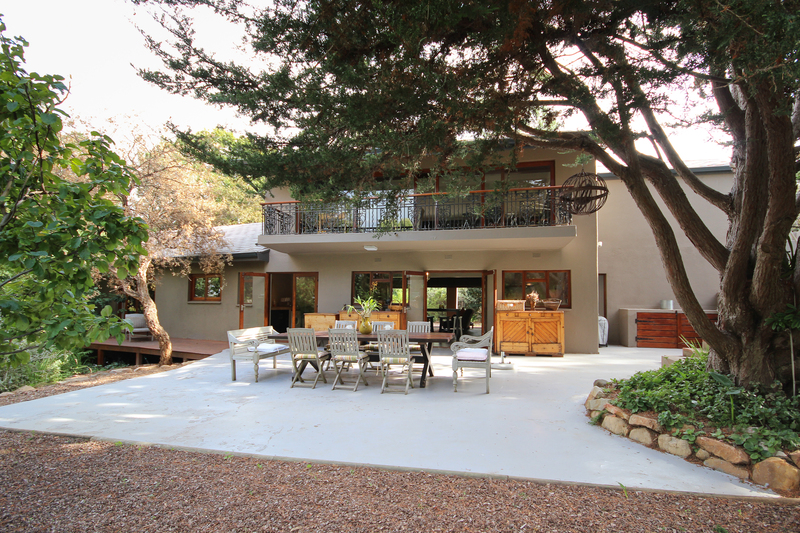 In as much as Garden & Home magazine is different to the Property Supplement in the weekly newspaper, CapeClassic aims to be the 'coffee table' website, reflecting the finer details and depth of the Cape Classic homes that we feature in our SINGLE PROPERTY WEBSITES. The objective is to showcase selected homes for in depth viewing and reference. Of critical importance and recognising the restrictions inherent in the portals, CapeClassic has ensured a total responsive design architecture, which means that no matter what device is used to view the CapeClassic SINGLE PROPERTY WEBSITES, the sites they will display correctly with full site functionality. In addition every featured property will be available to view as an eMagazine online, and to be shared as such by email, and to download as an eMagazine in a pdf format. In our launch period ending July 2016, Chas Everitt Cape Town South has secured an exclusive contract with CapeClassic for our services in the Southern Suburbs, Constantiaberg and False Bay areas.